Organizing travel for school classes is always a challenge! We will gladly help and advise you on choosing the right destination and suitable group accommodation. We support you with the entire organization of the program on site and are always available for you! Depending on the age group and the purpose of the trip, we will arrange a good mix of exciting excursions, educational visits and entertaining activities. In order for the journey to be a unique experience and to make sure nothing goes wrong, it is important to have a competent partner at your side. 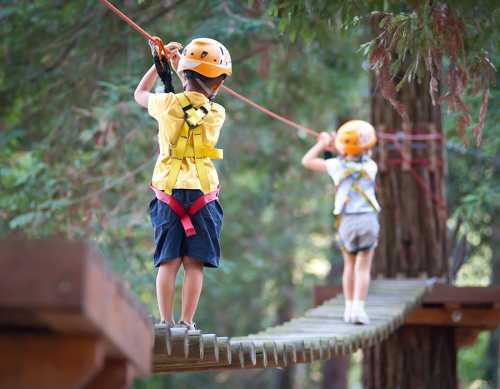 If you are not looking for ready-to-go packages, but individual advice and support, then trust our over 20 years of experience in organizing school and Group trips throughout Europe. And the best part is: our service is free and we provide you with the services at the original prices of the providers - including their original bills! BERLIN: More educational possibilities and things to do than any other city in Germany! 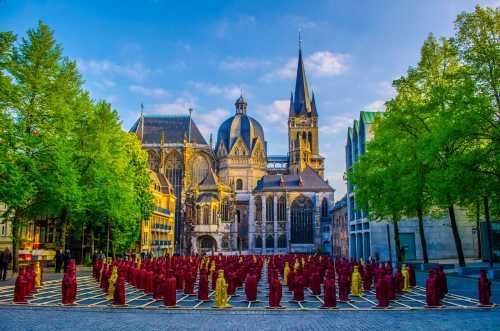 The imperial city of Aachen is in many respects the perfect destination for school trips. Charlemagne had his main residence here, the center of his power, and from where he tried to unify European over 1200 years ago. 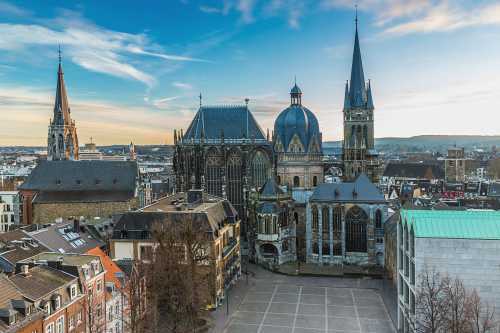 The remains of the Aachen Cathedral, a marvel of Gothic architecture and magnet for visitors from all continents is a must see. Today, Aachen shines not only as a center of high tech and medicine, but also as an example of European integration and diversity as the most international city in Germany. 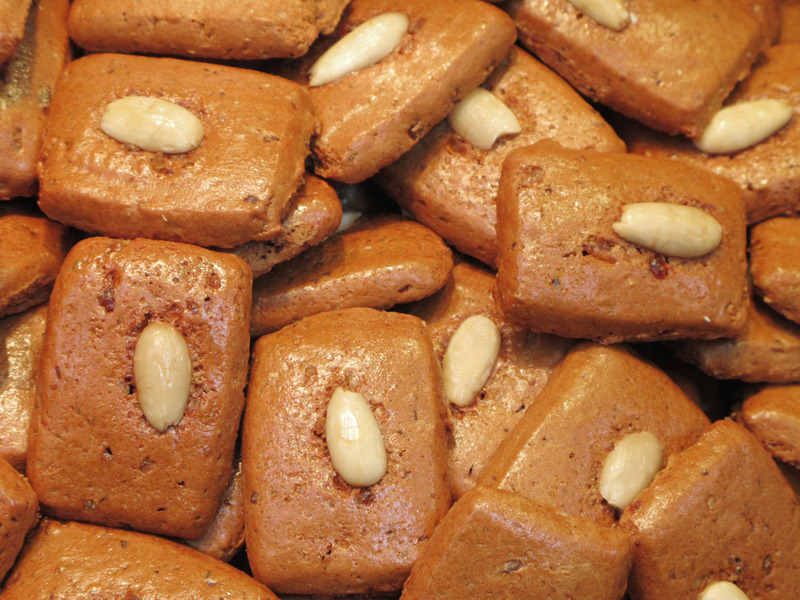 In addition to the cathedral and the cathedral treasury, a visit to the Aachen Town Hall is recommended, and please don’t forget to experience the sweet side of Aachen: the “Aachen Printen” are spicy gingerbread biscuits and the pride of the local bakers. 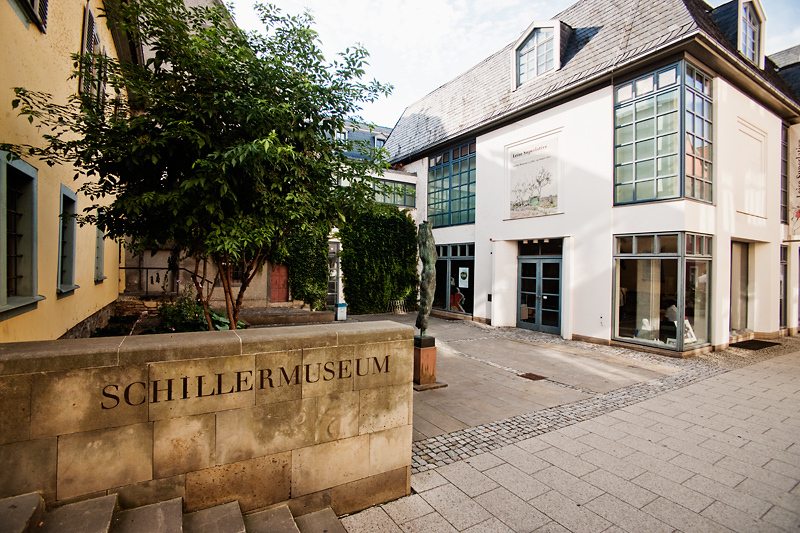 The international newspaper museum explores the many aspects and forms of mass media, in the Ludwig Forum you can admire contemporary art and the Customs Museum brings you stories of borders and smugglers. Berlin - More educational possibilities and things to do than any other city in Germany! 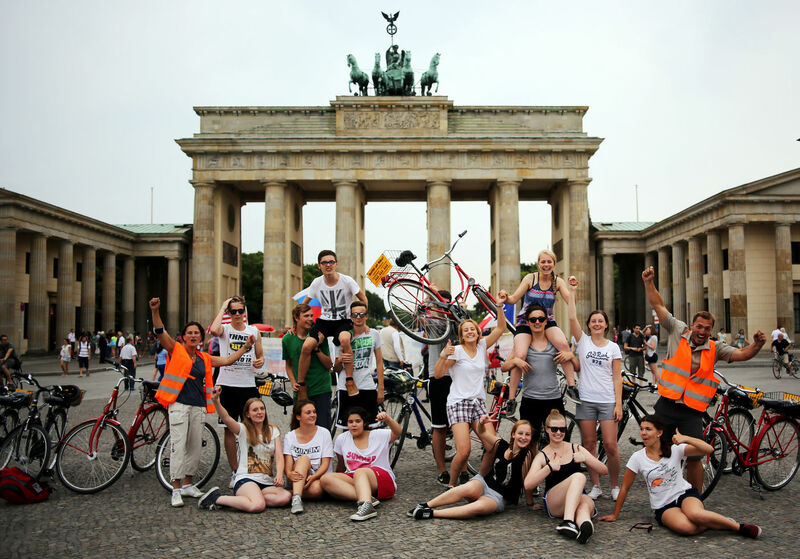 Berlin is the number 1 destination for school trips, and for groups generally from Germany and from abroad. A vibrant city with an international flair, a city with a turbulent history, a fabulous variety of museums and the seat of the German government - together with the fascinating excursion possibilities in the region make Berlin the perfect destination for your group . Potsdam offers not only Sanssouci Palace and one of the most beautiful parks in the republic, but also thrills and action in Filmpark Babelsberg. 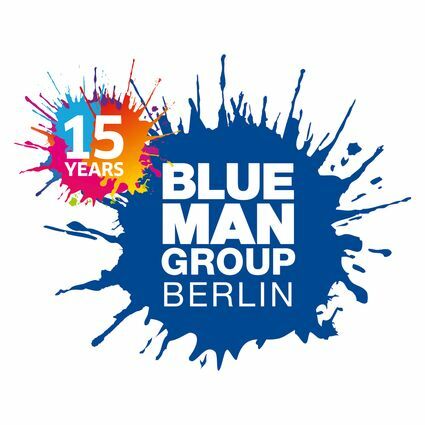 With our local know how and years of experience we will support the planning and organizing of your school trip to Berlin. Take a trip up the TV tower, visit the many memorials and museums, but also experience this fascinating capital city from the water on a boat trip. We are also happy to guide you in planning your evenings in Berlin. Especially for school classes, Nuremberg offers many opportunities to explore the numerous aspects in the historical development of Germany. Although badly damaged during the Second World War, Nuremberg has a wonderfully reconstructed old town with numerous historical buildings that allow you to travel back in time: from Romanesque to Gothic, Renaissance, Baroque and Rococo, Classicism and Art Nouveau, to Postmodernism. The German Rail Museum fascinates its visitors as well as the Tower of the Senses, the interactive hands-on museum that offers unique experiences especially developed for school classes. 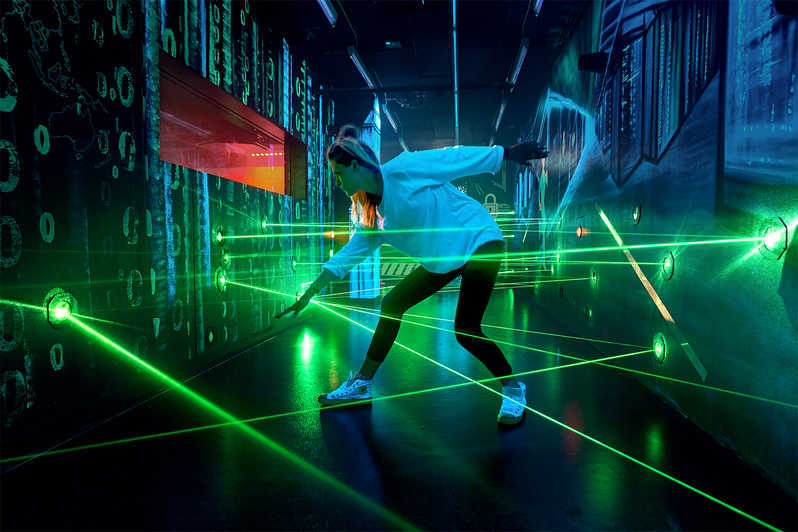 The German National museum, a guided tour through the historic underground tunnels beneath the Kaiserburg and a visit to the Documentation Center at the Nazi Party Rally Grounds make Nuremberg the perfect destination for a school group. And don’t forget as part of the very rich Franconian cuisine you will need to try the famous Nuremberg sausages. The European Capital of Culture 1999 has so much to offer !! 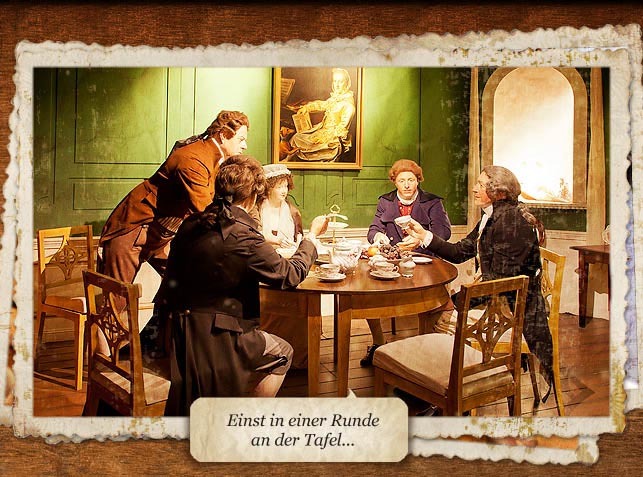 Of course, Goethe, Schiller and Herder are omnipresent and give the city and its parks a very special look. 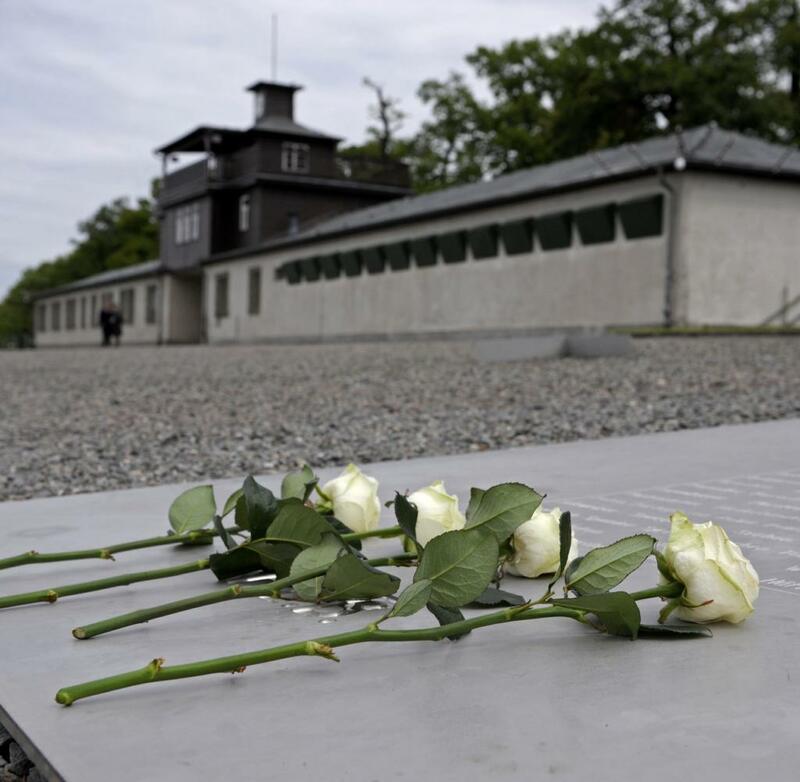 But the former Buchenwald concentration camp is an important place to remember the Nazi atrocities, it is also a place that has deeply influenced Weimar. Hardly any other city in Germany offers such diverse topics to explore for school trips: the revolution of art and design during the Bauhaus period under Walter Gropius, the Anna Amalia library with its famous Rococo hall and especially the Weimar House, which brings to life for pupils 5,000 years of history. And why was the "Weimar Republic" named after this city? Find this out plus many other interesting points when you visit. There are many reasons why a school class should visit this city on the Ilm at least once.